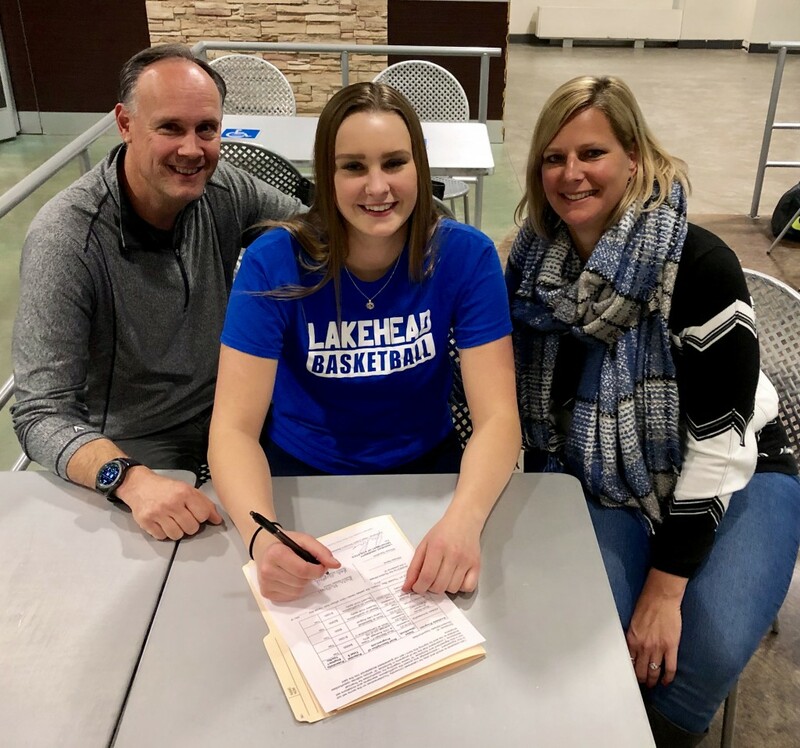 Lakehead’s women’s basketball team is proud to announce the signing of 6’0 forward Kate McPhail of Stoney Creek, Ontario. Kate currently plays for Transway JUEL. Kate currently averages 12 points and 15 rebounds per game. Her accomplishments on the hardwood include: Saltfleet High School champions in 2015, 2015 SOSSA champions, Saltfleet MVP in the 10th grade, 2016 SOSI all-star, International Children’s Games second-place finish in 2016, and JUEL Prep champions 2016/2017. She was also team captain 2015-2017. 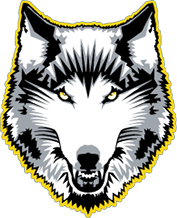 McPhail will entering Lakehead’s Outdoor Recreation program in the Fall.